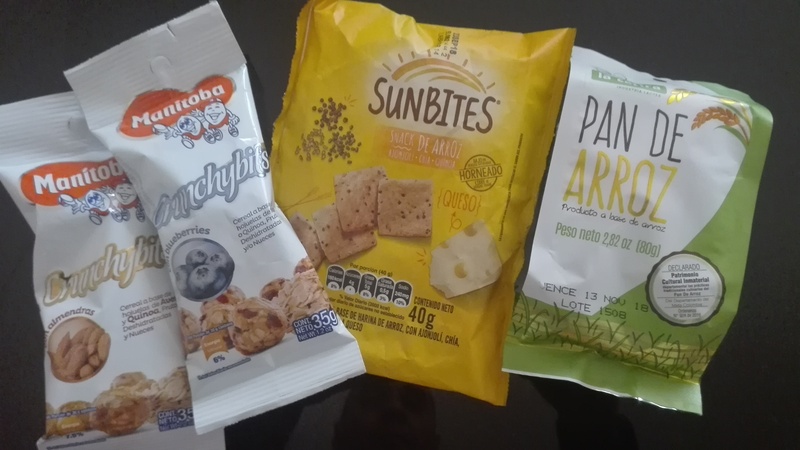 CCT (Colombian consumer track ), that is my own snapshot about behaviours, attitudes and changes of the Colombian consumers that I´ve been discovering on food and beverages industry as a market researcher,passionate about consumer understanding, but more important as a consumer. New habits and consumption moments have been created by Colombian Consumer. The influence on the brands that the digital era has. Relation between Brands & Consumer has changed. Key Word: Co-Creation. Growing consumer needs are reflected in new Launches. This represent more dynamic on food and beverages categories. These three points has a influence on The 6 key changes I’ve seen in Colombian Consumer in last years. SO WE WILL GET A QUICKLY TRACK OF COLOMBIAN CONSUMERS. The consumer has recovered the love for our Colombian products and brands, which promote our authenticity and variety of flavors. Consumer needs are changing mainstream products: Recently I was in the supermarket smelling all coffee brands, So I noticed how every brand wants to create a unique experience to delight the consumer senses. Have you seen what happened with la Arepa? It happens the same, has gotten out of the box offering new ingredients, such as soy, multigrain and chia seeds. The next Key Change have been breaking colombian tradicionalist consumption. I WANT TO ASK ¿ARE YOU BORED OF TASTING THE SAME PRODUCTS? Many of you can answer yes!, it also happens to most of Colombian Consumers, they want to enjoy a new product concept based about how they feel a connection with a differentiated taste experiences. This has impacted on how the industry responds to consumer needs with hybrid Foods & drinks that combine flavor and functionality to blur segment lines and capture bored consumers. snackification: Recently, one year ago, Manitona launched Crunchy Bites, a hybrid product between cereals and snacks. (This product is a mix of oat flake, quinoa, dehydrated fruits and nuts), has been launched to capture healthy and easygoing Colombian consumers. These trendy of hybrid products will be certaintly the next level in the colombian food and beverages industry to atract the future clients. 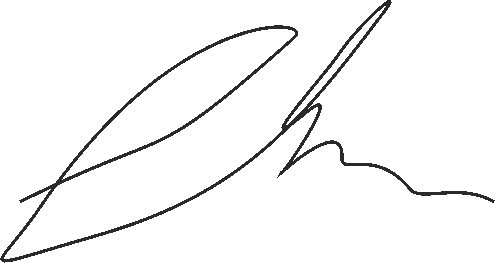 Then, Should we ask the Colombian consumers?, Are you ready to change your taste experiences? Now we are divided in two groups of consumers, healthy or not, products are available to consumers with low incomes that are changing their consuming habits. Everybody has the same right to be and feel healthy. Nuts, Dairy, Ice cream, Processed meat…. Hard Disccounts have changed the dynamics of the H & W categories, making more affordable healthy products for the low incomes population. I’m calling this a Healthy Democracy, where each one contributes. Manufacturers, retailers, flavor industry and consumers. In my opinion, this would be one of the main changes in the mindset of the next Colombian consumer generations. 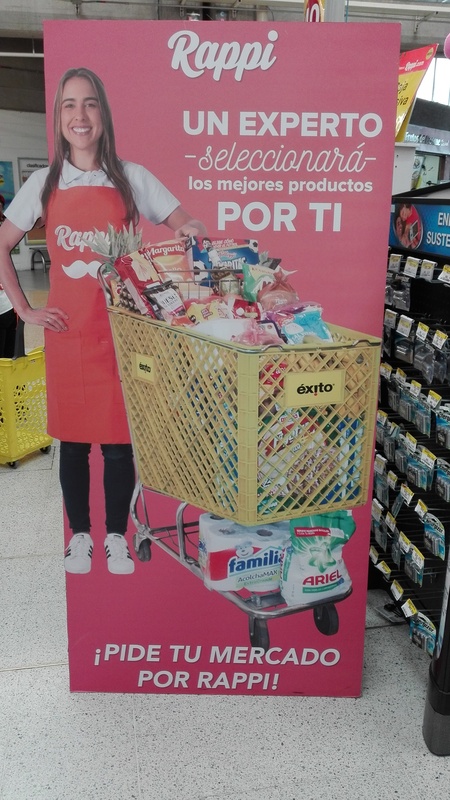 ¿COULD YOU IMAGINE SUPERMARKET WITHOUT CONSUMERS? Many Colombian people are wondering ¿what is closer supermarket or computer?. What do you think is the answer?. So ¿what will the brands of food and beverages to capture consumers who will not have physical contact with their products? Digital Changes and retail business model in Colombia that will have direct pressure on how brands and products connect with the senses of their clients. For that reason, Marketing Platforms such as Instagram or The Insiders are helping the brands to appeal the digital shopper, creating a community around the brand experience to influence on Colombian digital shoppers. I call this as a Digital sociology for consumer understanding. Fitness, Vegans and Celiacs. They’re smiling because they find more tailored made products to their lifestyle, they are groups of consumers that have been growing in our country. ¿How we see this ? Who will be the next large company to launch a product for this market? The Colombian consumer today has the power of selective buying, adjusting their consumption to different times of day, they can move from a premium store as a Gastronomy Market to a hard discount as D1, or from a mainstream to an exotic product. The convenience trend has put the products closer, and the Colombian consumer has the power to choose. Products that make life easier will remain in growth, the convenience is important for the new Colombian consumer, as an example is the expansion of convenience stores, or growth of ready meals category. I Like or not, shared content, brand awareness are the new metrics that come from the power that have given to Colombian consumer the social networks & digital media. ¿WITH WHICH OF THESE KEY CHANGES DO YOU IDENTIFY? Premios Dial 2019: Los premios más latinos y yo con el toque más british.